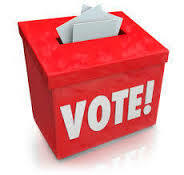 School Council Elections Coming Soon!! 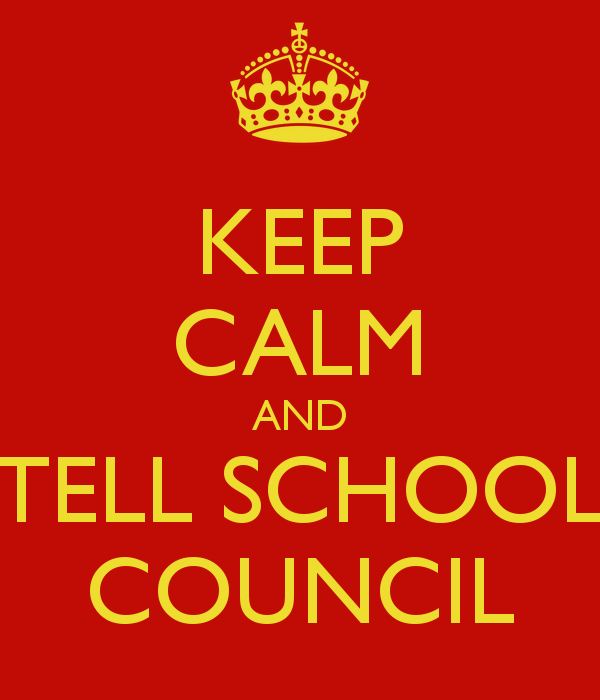 This is what the school council want for all children in our school. So don’t lose your vote! Candidates and elections coming soon! Hi and welcome to our blog. This site will be showcasing the work the school council does here at St Columba’s, thank you for reading!